founded Kachi Karate in 1999. He is the Chief Instructor of the Kachi Karate schools and has over 25 years of experience. Sensei Koncal started practicing karate at the age of seven and after a few years of training he was chosen to compete in an Inter-Dojo kumite competition. He won all his matches and became the champion which sparked an interest into his competitive career. Since that moment he continued to train rigorously which resulted in capturing numerous titles and becoming multiple National Kumite and Kata Champion. At the age of 16, he represented his home country of Slovakia at the World Karate Federation (WKF) - World Karate Cup and earned a silver medal in kata (forms). During the six years of being a Slovakian National Team Member, he placed 4th in the World and European Championships. In 2002, he was invited and had the opportunity to compete in the AAU/USA & USANKF National Championships where he received a gold and silver respectively. After an injury which ended his sports career at a young age of 22, he directed his love and passion of karate and competitions to coaching. With his newly established Kachi dojo, he was able to guide many of his students to National and International Championship titles. With the exceptional results of his students, his high quality and professionalism of teaching, and years of experience and knowledge, he was asked to become a National Coach for the Slovak Junior and Senior Teams. Coming on board with the coaching staff, his expertise helped the national team to earn a WKF World Championship title, WKF European Championship titles and many other results in prestigious competitions. 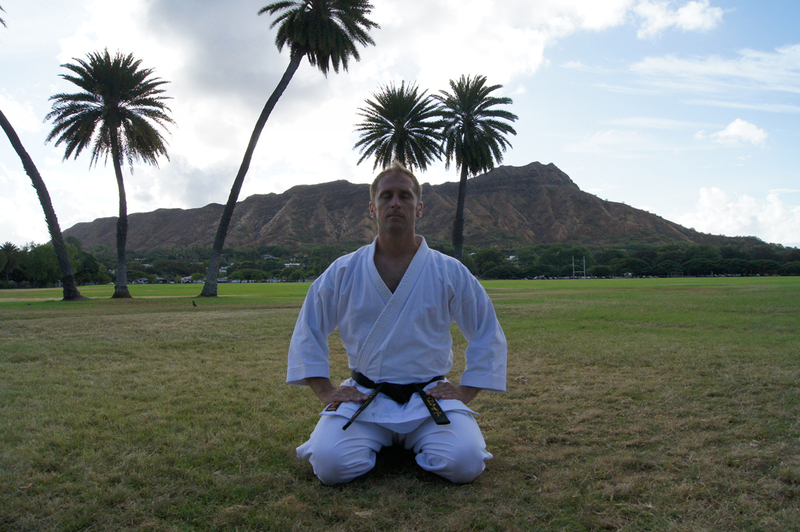 In 2006~2008, he had the honor in being named the “Most Successful Coach” for his dojo being ranked #1, and also awarded “Coach of the Year.” In 2010 he relocated to Hawaii to expand his Kachi dojo and spread his love of karate to the people of Hawaii. is a 3rd dan black belt with over 31+ years of karate experience. She has been competing from a very young age, traveling the world to many different countries. 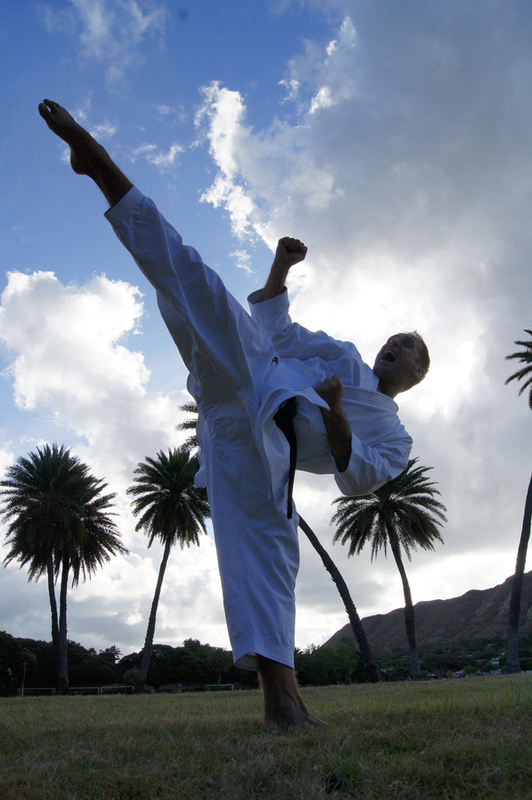 Sensei Maile has been on the U.S. National teams, for both USANKF and AAU, from 1995-2007 competing in many prestigious events such as the WKF World Championships, WKF Collegiate Championships, Pan American Games, PKF Pan American Championships, and the WKO & WKC World Championships. 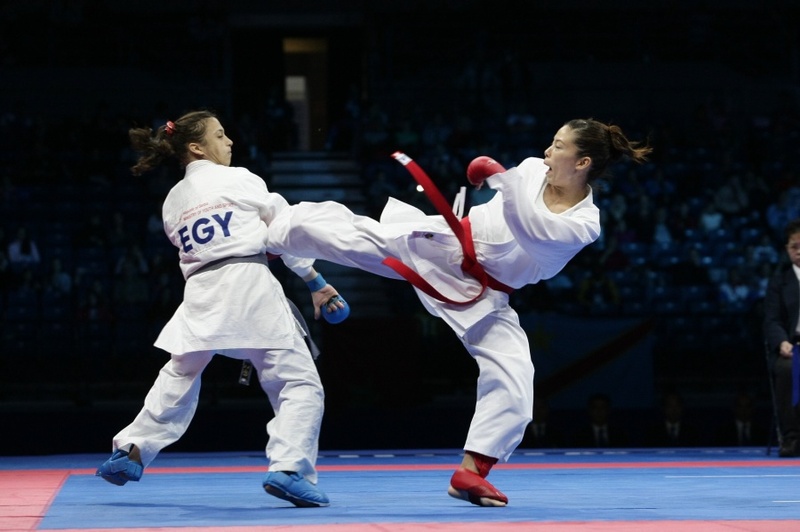 In 2008, with numerous awards and titles under her belt, she decided to retire from competing and focus her love and passion of karate to her students. Now, she currently runs many of the dojos along side with her husband at Kachi Karate. has over 22 years of karate experience and is a 3rd degree black belt. It was apparent from a young age that karate was something that she was born to do. Sensei Shannon excelled in high school sports. She played varsity basketball, soccer, softball, and volleyball- obtaining numerous athletic accolades throughout her high school career. She went on to play for the University of Hawaii Wahine Basketball Team. However, her athletic career in Karate and Basketball was plagued by injuries (4 ACL reconstructive surgeries). She completed her competitive journey and now focuses all of her energy on helping Kachi competitors reach their goals! 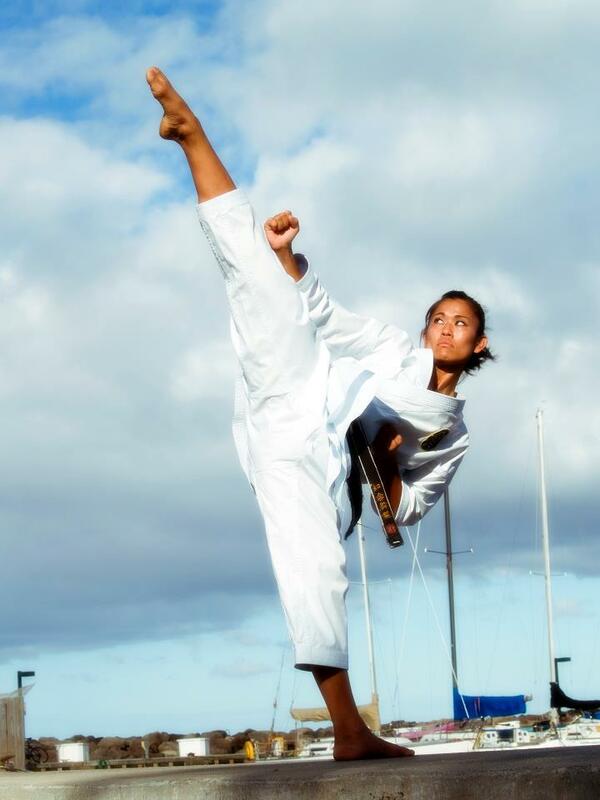 She is the only representative from Hawaii on the USA National Karate Coaching Staff. In 2012, she received her Masters Degree in Counseling Psychology. During the day Sensei Shannon is an educator/ counselor and also helps coach and mentor Hawaii’s youth through her husband’s company, Patton Sports Performance. 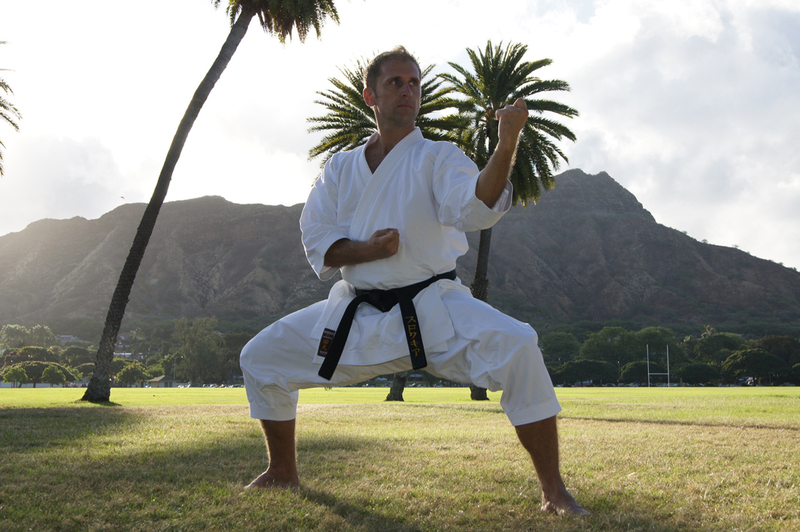 As for Kachi Karate Hawaii, Sensei Shannon’s years of competitive experience and expertise go towards teaching the Elite Kachi Competition Team. 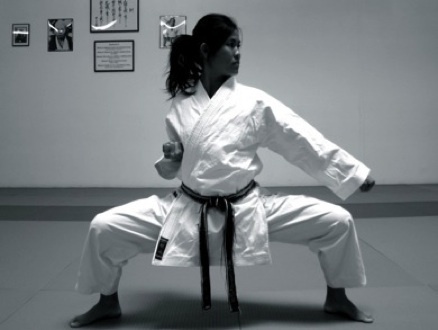 To highlight a few of Sensei Shannon’s Karate accomplishments: As a junior competitor she received over 56 Outstanding Awards including the prestigious 1997 Joel Ferrell Hall of Fame Award. 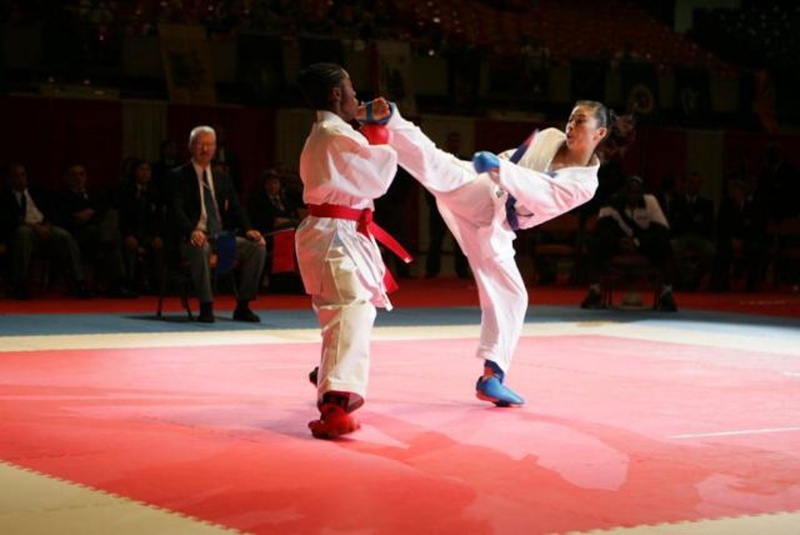 She has been on the USA NKF National Karate Team for over 14 years; 2011 Pan American Games Gold Medalist in the -55 kilo Kumite Division, 2 x Bronze Medalist at the WKF World Championships, and a part of the 1st US Women’s Team Kumite to ever medal Bronze at the WKF World Championships. Three major rules Sensei Shannon follows in life- LIVE, LOVE, LAUGH!